Michael Franks released his eighteenth album in June, on his forty-fifth year as the greatest singer/songwriter! I’m downloading it now, and in the meantime I’ve created the Wikipedia page. 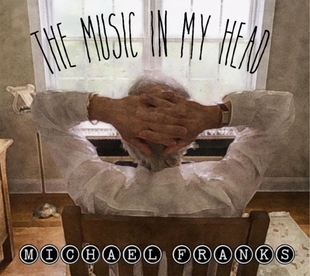 Michael Franks has been my favourite singer/songwriter since before I could walk; my beautiful late mum passed on her enthusiasm of his offbeat, interesting and just a little cheeky lyrics and unmistakable smooth jazz sounds. This will be the first of his albums we won’t be sharing together, though I’d like to think she approves that I’m carrying on the family tradition :”).